Plot: When aging crime lord Wong (Richard Ng) turns down the offer of joining forces with loud American gangster Kai (Cary Hiroyuki Tagawa), his power hungry son Yuen (Carl Ng) doubts his father’s judgment of a overlooked golden opportunity. Yuen’s finally looses his cool after his father chooses his bodyguard over his only son to par take in a secret mission. 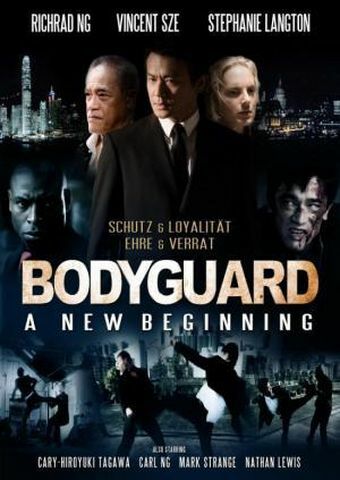 Wongs bodyguard – Leung (Vincent Sze) is sent to the United Kingdom to look after a young English woman in London. Rebelling against his father Yuen gets into deep trouble and ends up running to Kai for help. Let the betrayal begin.